The lazy angel is joining the Nendoroids! 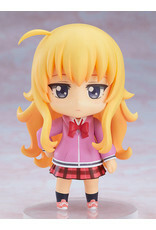 The angel that came to Earth only to become addicted to games and turn into a slob - Gabriel White Tenma is descending from the heavens and into the Nendoroid series! She comes with three face plates including her standard disinterested expression, a smiling expression from back when she was the top angel at school as well as a resolute expression for blowing her trumpet. Optional parts include a halo to display above her head, angel wings that can attach to her back as well as the trumpet that signals the end of the world. 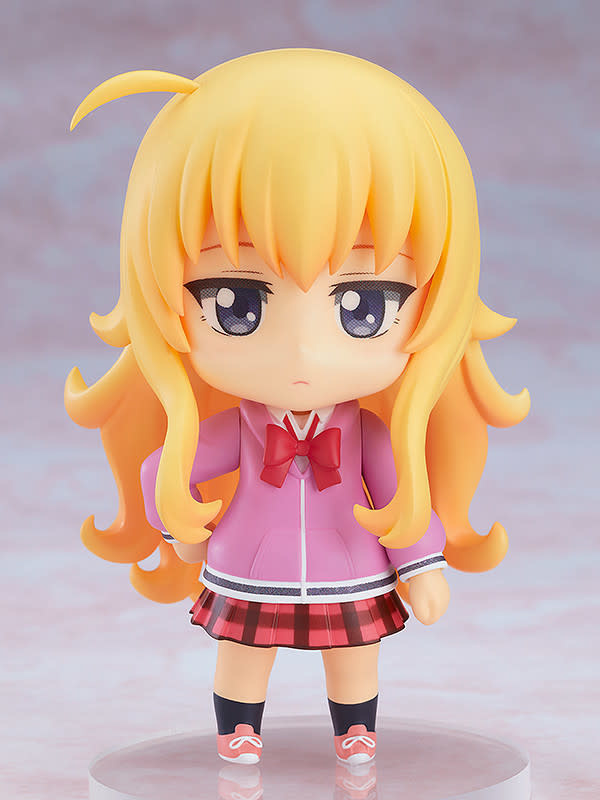 Be sure to enjoy the top student turned slob in adorable Nendoroid size in your collection!